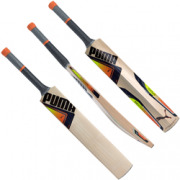 Puma Cricket Bats are exiting and stylish. They suit attacking cricketers who play the game with flare. 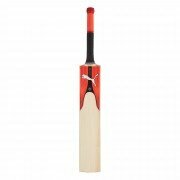 Puma produce a range of bats including the: evoPower 1, 2 and 3 (Grade 1, 2 and 3 English Willow) evoSpeed 1, 2 and 3 (Grade 1, 2 and 3 English Willow) All products have brilliant eye catching graphics, big edges and powerful profiles. These are some of the best bats currently available on the market. 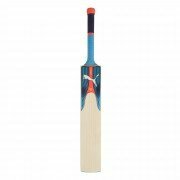 As used by New Zealand Wicket Keeper Batsman Brendon McCullum.